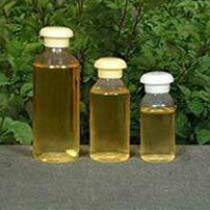 We are renowned Manufacturer, Supplier and Exporter of Essential Oil. 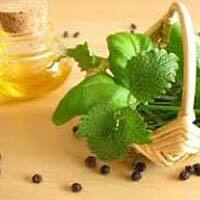 Our assortment includes Basil Oil, Citronella Oil, Crude Neem Oil, Lemongrass Oil, Mentha Citrata Oil, Mentha Piperita Oil and many more. Bulk orders of it are processed by us as per the specific requirements of the buyers. Buyers can obtain it at nominal rates from us. 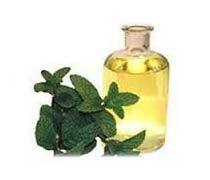 Provided essential oils are processed of all the grade crude & rectified as per the specific specification of customers. 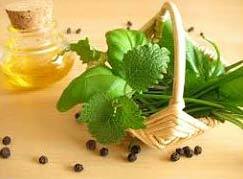 We offer essential oils in formulations and configurations as per their requirements. 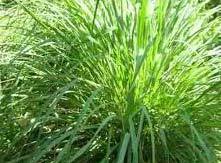 The Essential Oils are extracted from different parts of the plants like leaves, flowers, twigs and various other parts. 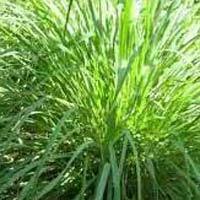 We have a wide assortment of essential oils to suffice the variegated requirements of our wide client base. 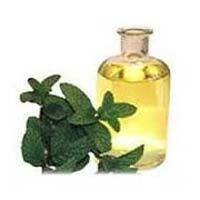 The company is a successful Manufacturer, Supplier and Exporter of Mentha Piperita Oil. The Oil offered by us is packaged in hygienic conditions. We have all the in-house facilities to deliver bulk orders of it within the stipulated time frame. Buyers can obtain the Oil at nominal rates from us. We are a nonpareil Manufacturer, Supplier and Exporter of Basil Oil. 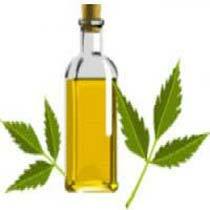 The Oil we make available is widely use in aromatherapy. We ensure that the Oil reaches the buyers in excellent quality packaging options. Buyers are free to place bulk orders of it with us and we ensure their timely execution. The company is a trusted Manufacturer, Supplier and Exporter of Lemongrass Oil. 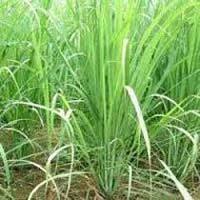 The Oil offered by us is known for its refreshing aroma and excellent quality. We maintain a large stock of the Oil in our state-of-the-art warehouse in order to cater the bulk and urgent requirements of the buyers. 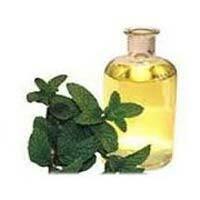 We are a preeminent Manufacturer, Supplier and Exporter of Mentha Citrata Oil. The Oil we make available is processed and packaged in hygienic conditions. We offer it in packages of different sizes. Bulk orders of it are processed by us as per the specific requirements of the buyers.